Renowned Michelin starred chef Vineet Bhatia has joined forces with Sheraton Dubai Creek Hotel & Towers, as the ‘Lady of the Creek’ continues to redefine destination dining in the UAE. A long-standing favourite amongst Dubai’s gourmet diners, the now re-opened Ashiana by Vineet will build on the restaurant’s ambiance by adding modern twists on classic Indian dishes. A pioneer of Dubai’s Indian cuisine, Bhatia’s innovative touch will take guests on a culinary journey through India as flavours from different regions of this diverse and culturally rich country come together on one plate. “The wonderful thing about growing up in Bombay was the eclectic influence all around you. It is a melting pot of culinary delights from all over the many different regions of India,” Bhatia said. As the only Indian Chef to have two Michelin starred restaurants,Vineet Bhatia has led highly acclaimed restaurants all over the world, earning him titles such as “Chef of the Year 2004” and “100 Most Powerful Indians in Gulf- Arabian Business 2012”. Bhatia was the first Indian Chef Restaurateur to be awarded the much-coveted Michelin-star in 2001 at Zaika in London, and is the only Indian Chef to have two of his restaurants retain this prestigious award. His London-based restaurant Rasoi - where he was awarded a Michelin star for the second time in 2006 - serves up evolved Indian food with a balance and sophisticated use of spices that has become his signature on the plate. Making history again, Bhatia became the first Indian chef to hold two Michelin stars when Rasoi by Vineet in Geneva was awarded the star in 2009. 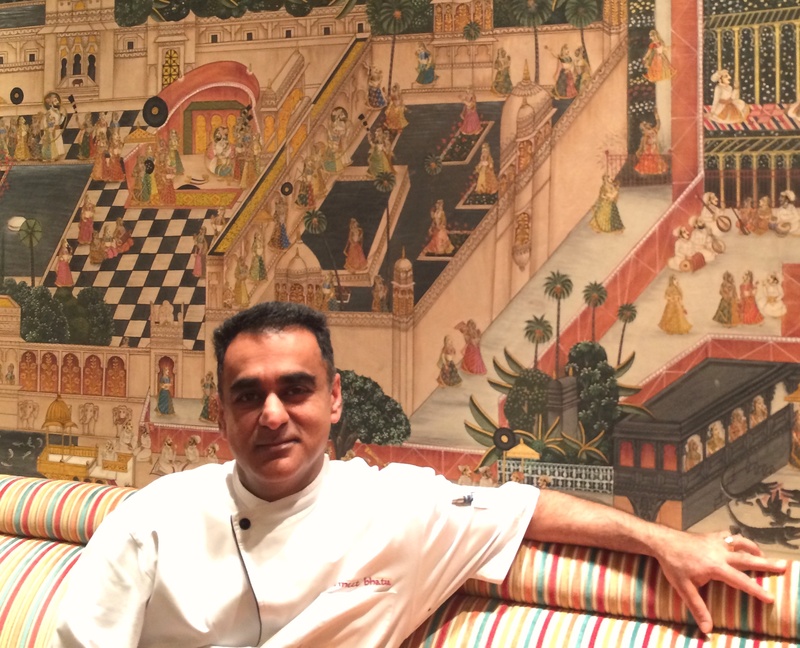 With multiple restaurants around the world, as well as consulting on the menu for First and Business Class passengers of Qatar Airways, Vineet Bhatia is not just a name, but an authority on Indian cuisine. “Sheraton Dubai Creek has long been the meeting point for Dubai’s dining aficionados. As a pioneer of Indian cuisine in Dubai and a winner of many accolades over the years, having Ashiana’s menu now overseen by chef Vineet Bhatia will continue this tradition of destination dining at the hotel,” said Stephan Vanden Auweele, General Manager of Sheraton Dubai Creek. Ashiana by Vineet is open for lunch from Sunday to Thursday (12pm to 3pm) including a set business lunch menu, and for dinner seven days a week (7pm to 11pm). 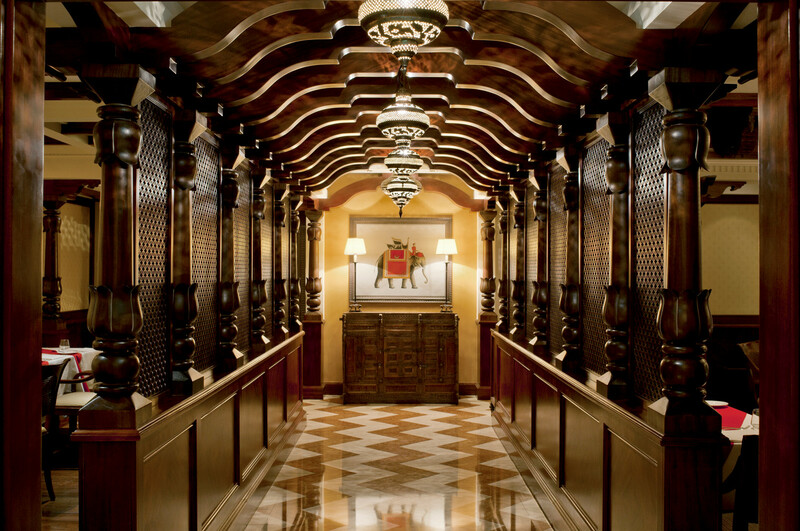 Bookings can be made viahttp://www.sheratondubaicreek.com or by calling +971 4 207 1733.